The Torrance Courthouse is one of many Los Angeles County Superior Courts. It’s located at 825 Maple Ave., Torrance, CA 90503. 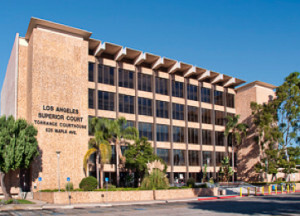 This courthouse is assigned criminal cases occurring within the Southbay region of Los Angeles County. Cities including Manhattan Beach, Hermosa Beach, Redondo Beach, Palos Verdes, Torrance, Hawthorne, and Lawndale. Each of these cities contains their own police departments but the Los Angeles County Sheriff’s Department is also assigned to certain regions. If you’ve been arrested for a felony offense then the Los Angeles County District Attorney’s Office will be the assigned prosecuting agency to your case. If you’ve been arrested for a misdemeanor, the city in which you were arrested will likely prosecute your case with their own criminal division. 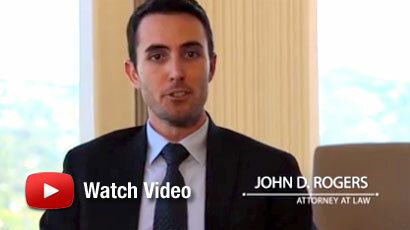 John Rogers is a criminal defense lawyer in Orange County who frequently handles cases at the Torrance Courthouse. 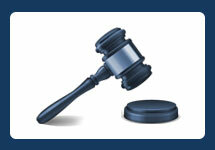 Cases ranging from DUI, theft, weapon offenses, violent crimes, and homicide. Mr. Rogers began his legal experience working at the Los Angeles County District Attorney’s Office located inside the Torrance Courthouse. Mr. Rogers has experienced all the judges and is familiar with all courtroom procedures. When retaining an attorney to handle your case, it’s important to hire an attorney who is familiar with the Torrance Courthouse since all courthouse and even judges are different. Familiarity plays an important role in all respects including negotiations with the prosecutor or requesting a sentence from the judge to jury selection at trial. If you’ve been arrested and your court appearance is at the Torrance Courthouse, contact an experienced Orange County Criminal Defense Attorney at the Law Offices of John D. Rogers. Call 877-888-9820 for a free confidential consultation concerning your rights and defenses.